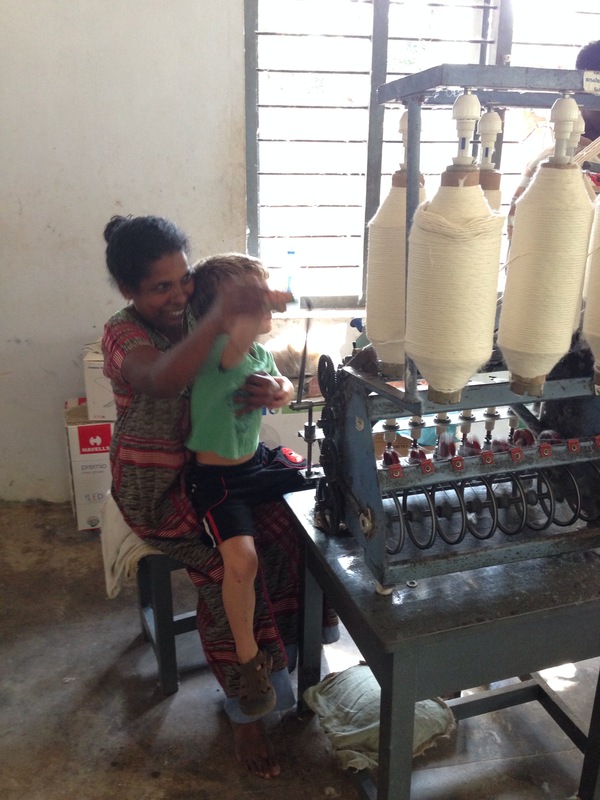 A three hour bus ride took us from Mysore to Sultan Batheri in the Wayanad district of Kerala. 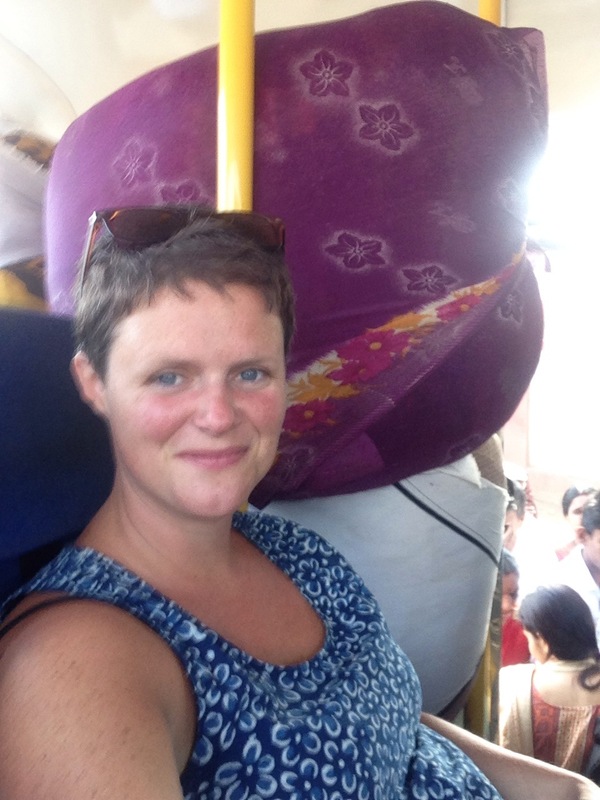 The journey passed very pleasantly marred only by a slight concern that a fellow passenger’s luggage may escape it’s precarious position and land on my head. We found a great restaurant and enjoyed a beautifully spiced biryani and set meal. Fully fortified we squeezed into an auto and headed to Spice Garden Farmhouse where we would hang our hats for the next few days. 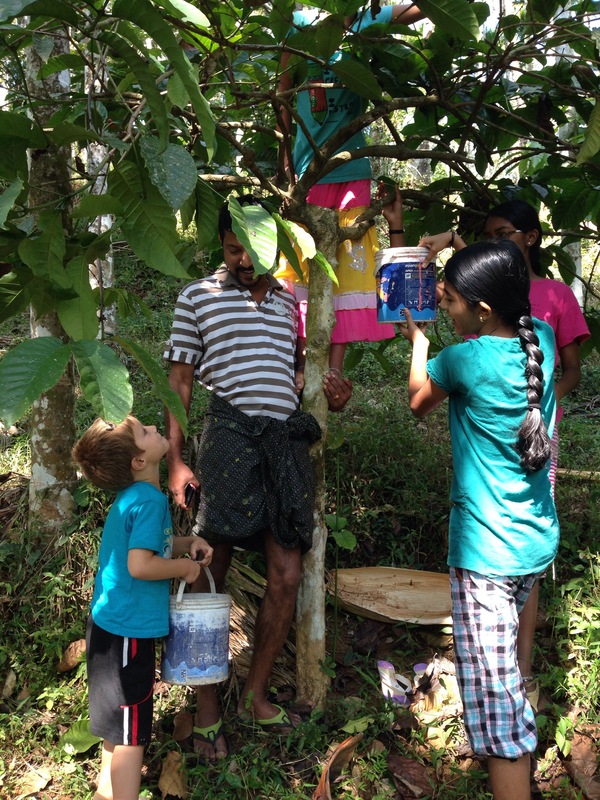 The farm is set on 15 acres of coffee, rubber and spice plantation, with a stream, swing, tree house and rabbits. It was a really beautiful place to while away the hours. The boys loved having company in the form of Santosh’s daughters and nieces. 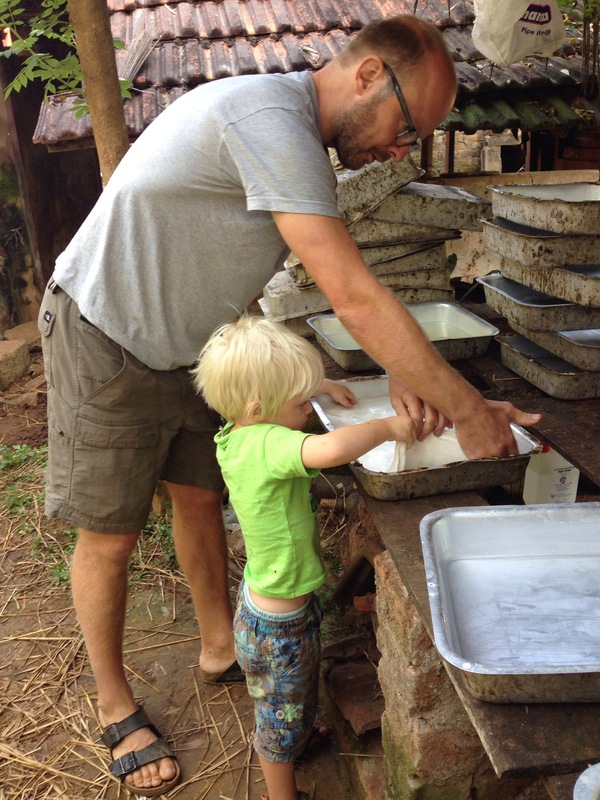 During our visit we got to pick coffee beans and learnt how to make rubber sheets. We arrived on a Sunday followed by a Public holiday and a state-wide strike. Whilst this meant we didn’t get to visit the nearby wildlife reserve it did afford us with plenty of time with Santosh and his wonderful family who were hosting us. Not to mention all the delicious South Indian food we devoured! 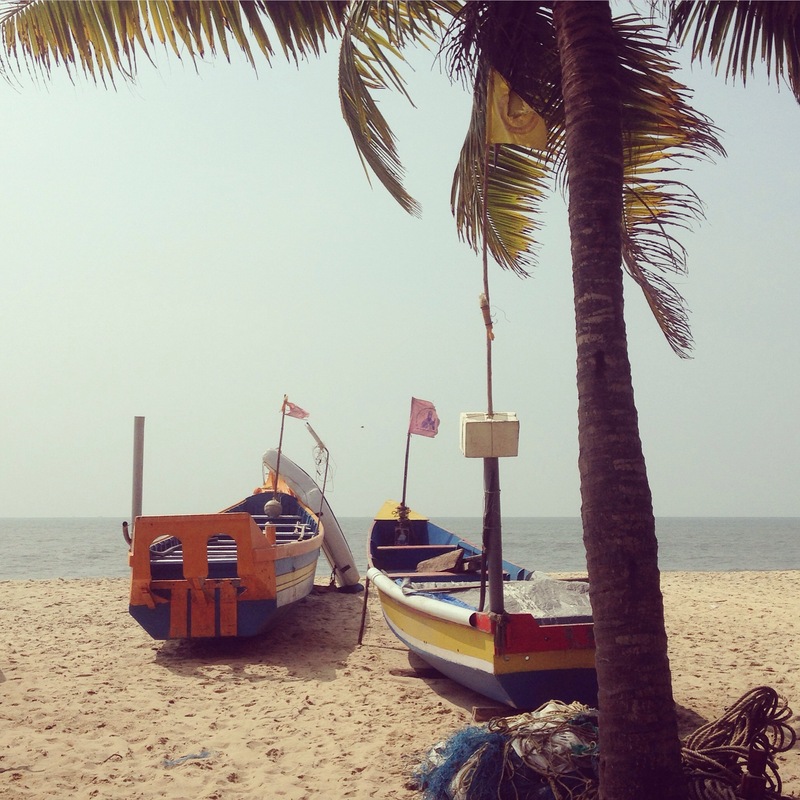 Our next destination was Fort Cochin (read about the fun we had getting there here). 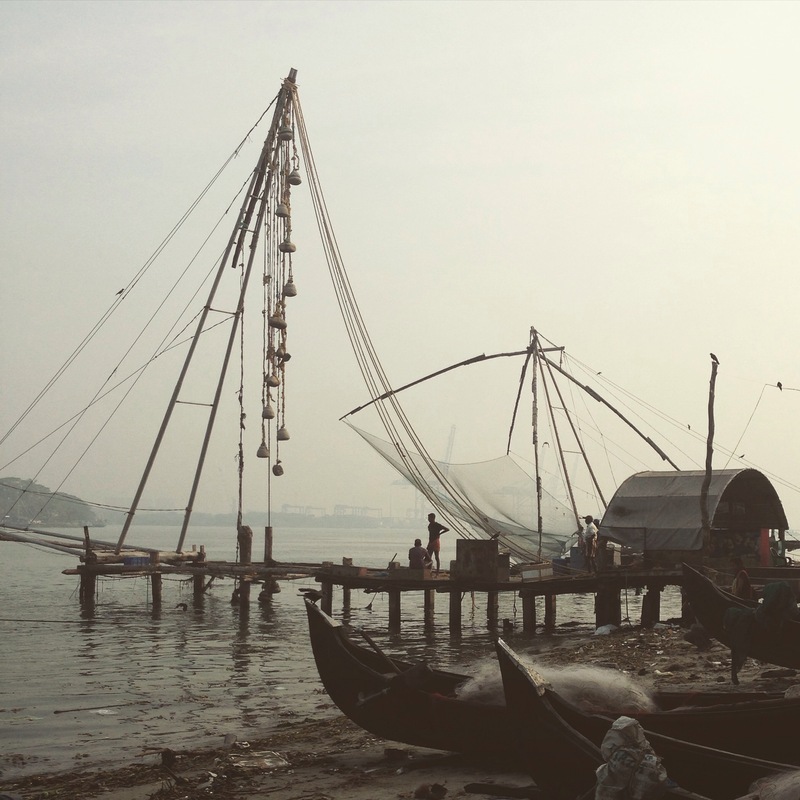 We enjoyed having a go on the Chinese fishing nets, seeing a crab sculpture made from waste plastic and wandering through the back alleys admiring Indian antiques and the beautiful architecture. Other than that it was hot, expensive and full of mosquitos. We were quick to move on. A chance conversation lead us to Mararikulum. A beautiful and wild stretch of beach on the Keralan coast near to Alleppy. Think postcard perfect; white sand, palm trees and few people. We turned up and schlepped down the beach with our backpacks looking for a place to stay. Happily we found a great guest house with a lovely garden, hammocks and lots of friends for the boys to play with. One of whom invited us to visit her school, which is memorable not least for Nick’s basketball demonstration during break time. Our next stop was another homestay. 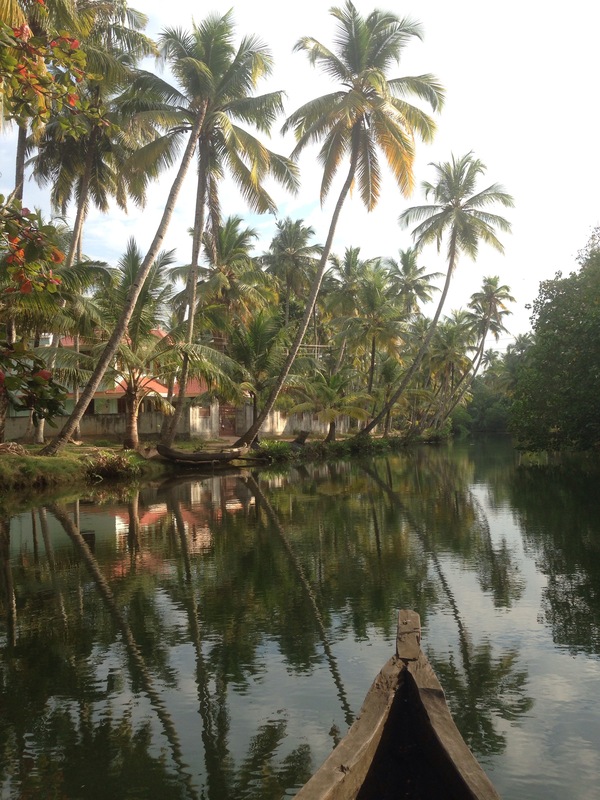 This time in the backwaters of Kerala. I was really looking forward to this part of the trip and it more than exceeded expectations. We were taken on an afternoon tour by canoe through the waterways around Munroe Island and Ashtamundi lake. It was very peaceful and we enjoyed close encounters with many bird species and a beautiful sunset. The following day our host Vijeesh took us out on a walk round the village. He is very funny and was great at engaging the boys. 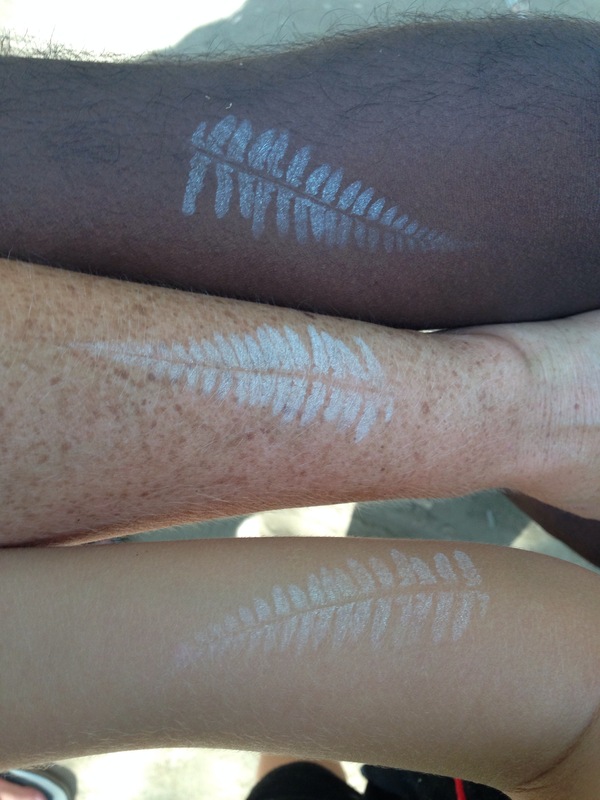 He told us about many of the plants including a hydrophobic leaf that has been used to model technical waterproofs, an exploding seed pod and he showed us what happens when you slap a fern leaf against your skin. We also popped into the village kindergarten where we experienced an uncomfortable silence until Nick burst into song, which at least made me laugh, if none of the children. 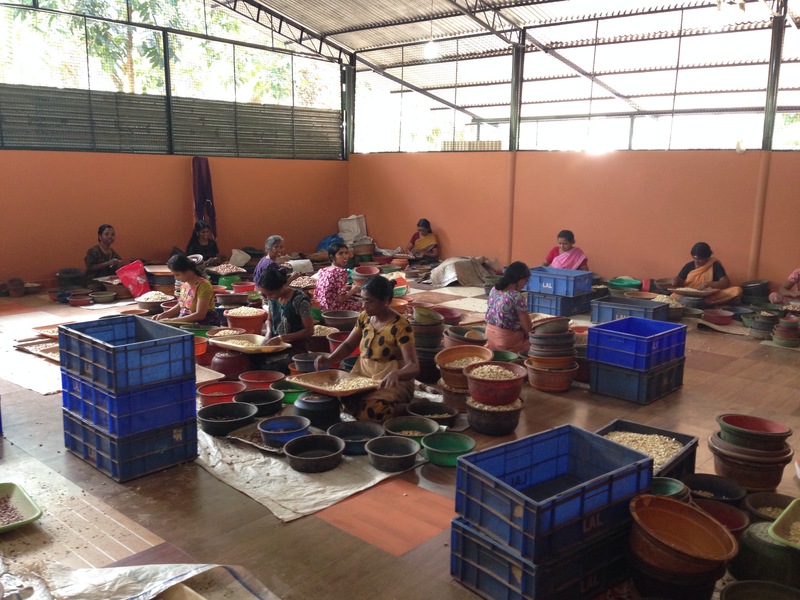 We also visited the ladies working hard sorting nuts in the cashew production factory, and some others spinning cotton. The boys cooled off with a dip in the river. 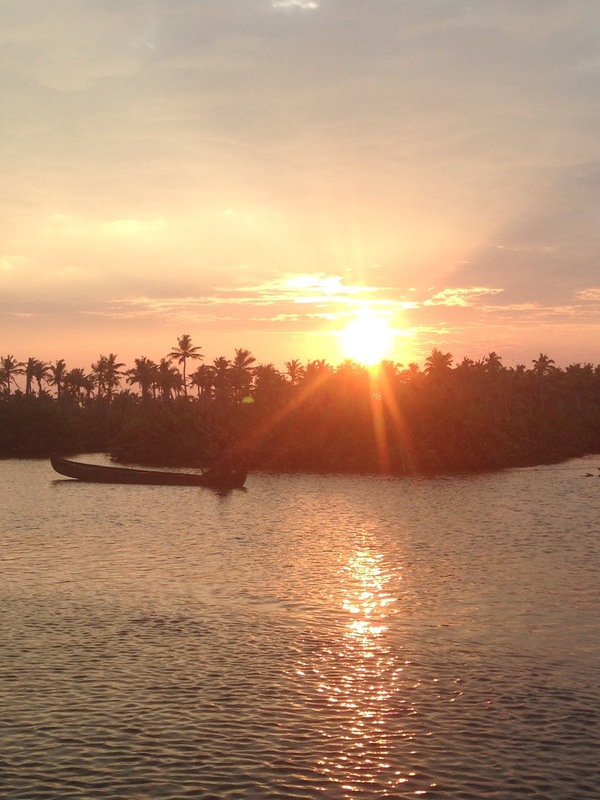 Kerala is a beautiful state; the spice covered hills, the golden sands and the palm fringed back waters. The pace of life seems slower than elsewhere in India, and the food is some of the best we’ve had. It is with happy hearts and happy tummies that we head into Tamil Nadu.